Today I offer you Half Caste by Luccia Gray, and Half Caste by Guyanese poet John Agard. My poem is about a group of school children who meet a new girl. Here’s their ‘hello’ and her ‘goodbye’. 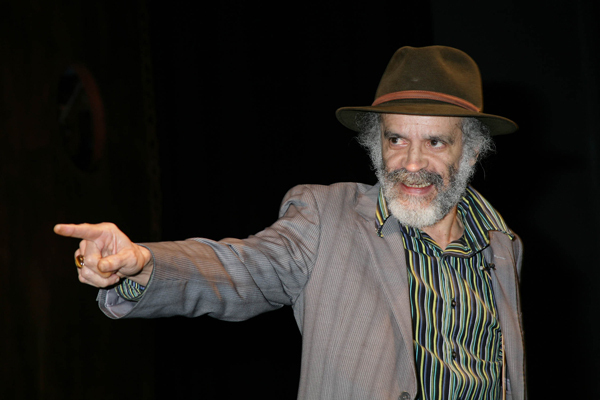 John Agard was born in Guyana in 1949. His mother was Portuguese, and his father was Caribbean. In 1977, he moved to Britain. This poem was written in response to those who referred to him as ‘half-caste’. In spite of the humour, bitterness and anger also comes across in his words. He uses the overused and often meaningless expression ‘Excuse me’ as he sarcastically apologizes for being half caste. I love the rhythm of the poem and the way he compares his mixed racial and cultural origins to a Picasso painting or a symphony by Tchaikovsky. Agard finally challenges the reader to explain himself and realise how inaccurate and offensive the expression is. The girl in my poem on the other hand isn’t angry or embittered because she is assertive and clever enough to get on with her own life and ignore some narrow minded people one is always bound to bump into in life. By the way, it’s a unique experience to hear Agard read the poem himself. Watch it here! John Agard was the first ‘real’ writer I ever saw in the flesh and I’ve taught his poem so many times. I loved the new spin you’ve put on the idea. 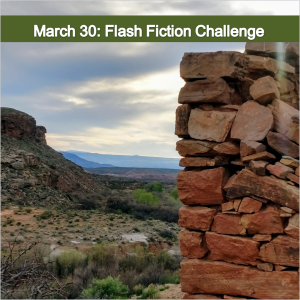 Loved that you added the prompt into your A-Z poetry month challenge. The tones of each piece comes through, and I like your school girl’s attitude despite the stupidity of the taunts toward her. And John Agard’s poem has such voice I can hear him in the words. I love his analogies of half caste to Picasso and Tchaikovsky. Thank you, Charli. Great to receive and feel your support💖 John Agard is a wonderful poet. 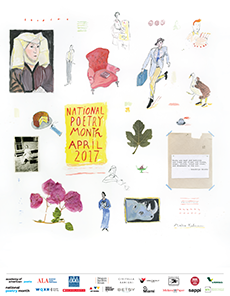 Two lovely poems by two great poets. 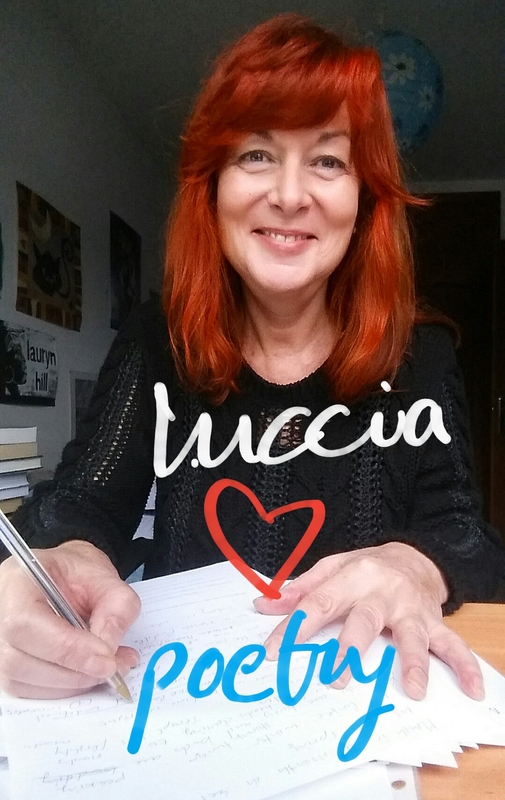 I enjoyed yours, Luccia, and thought “Good on her”. Then I read Agard’s poem too. I hadn’t heard of him so enjoyed the reading, but even more the listening. The poem becomes even more powerful in his telling. Thank you for linking to the video. It added so much to my experience. I agree. Sometimes the steps taken forward seem to evaporate on closer inspection. Loved the gumption of the school girl. Great job!